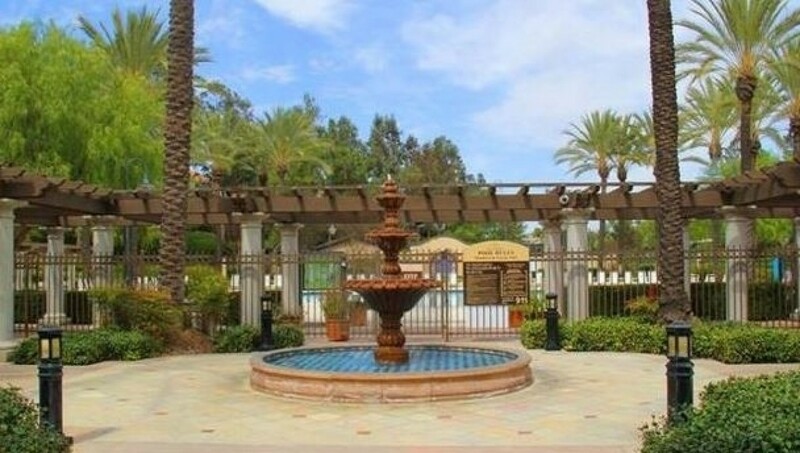 Paseo & Paloma Del Sol, a family favorite community, is rich and abundant with scenic greenbelts, community amenities and parks, mature landscaping, and over 4 miles of lushly landscaped walking trails. 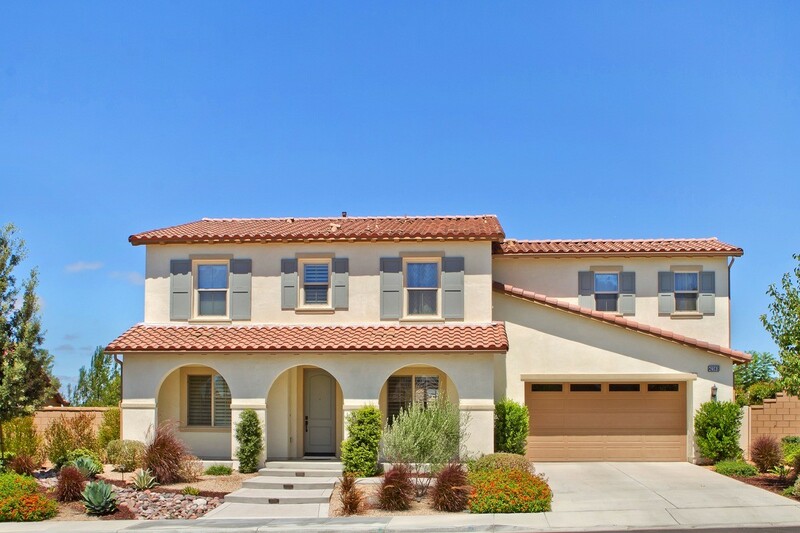 Located in southern Temecula, this community offers residents an excellent lifestyle. 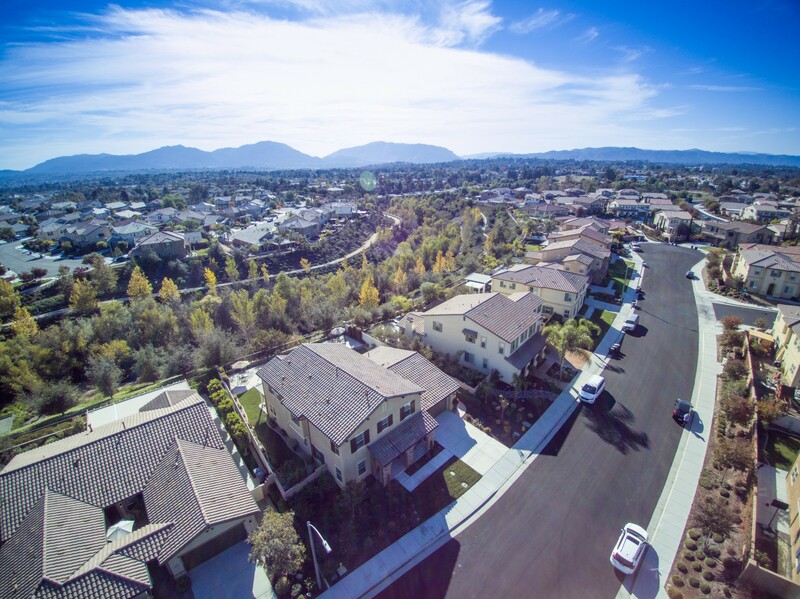 Quality homes built by well-known builders, Standard Pacific, Lennar, Centex and Richmond America offer a variety of sizes from comfortable 2 bedroom homes to spacious 5 bedroom homes. 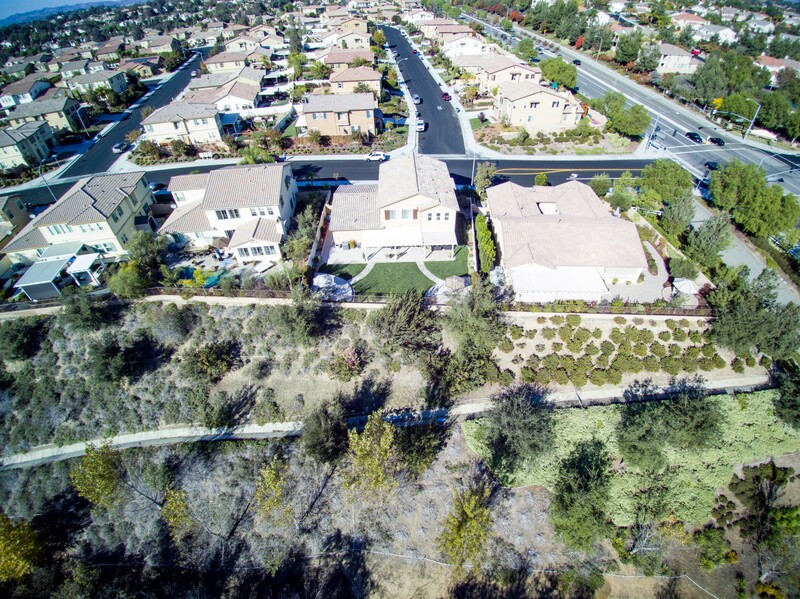 Ease of living within the comforts of a well-contained community is further enhanced by greenbelts connecting the neighborhoods. 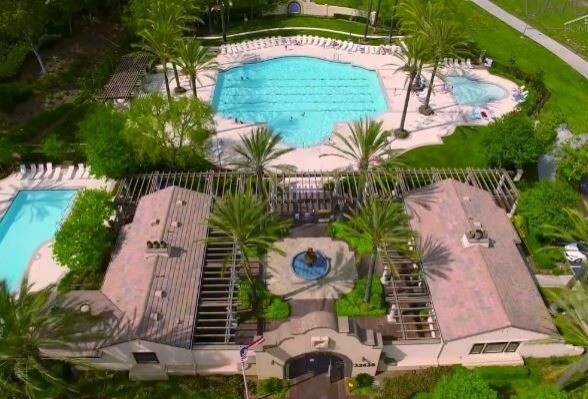 Enjoy the outdoors and take advantage of the many facilities Paseo & Paloma del Sol offers homeowners parks, tot lots, tennis courts, basketball courts, large swimming pools, spa, picnic tables, and barbecue. 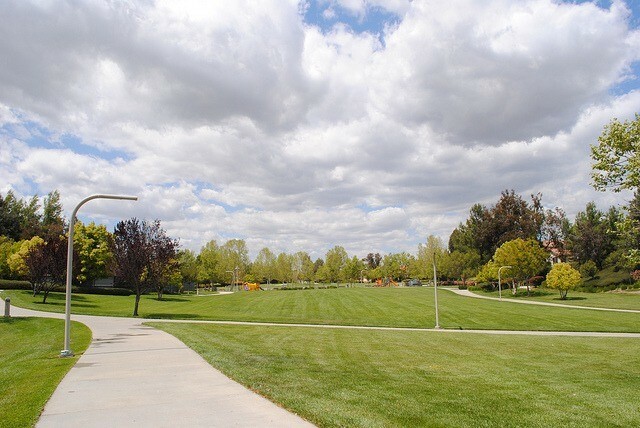 Also within the community is Paloma Del Sol Park, a 9 acre park which features two lit ball fields, two lit football/soccer fields, picnic tables, restrooms ready for sports practices, games, and family outings. 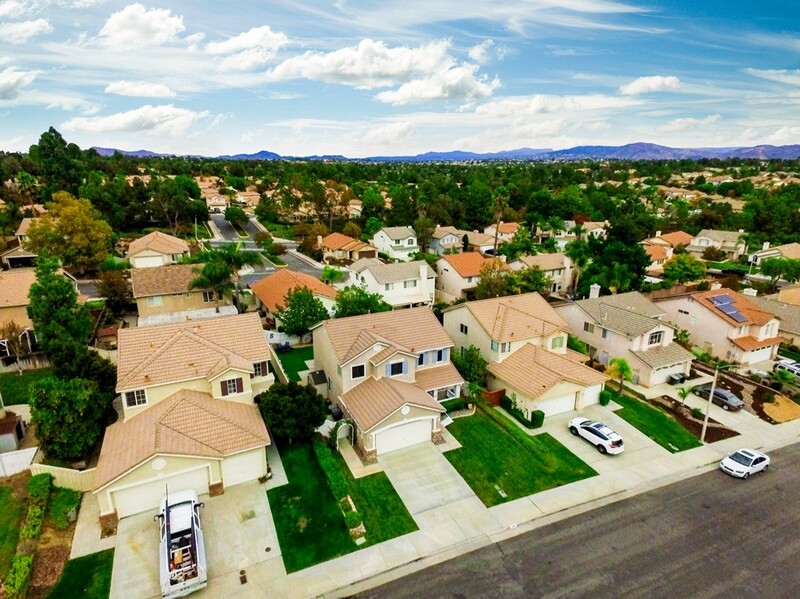 All this combined with nearby shopping, restaurants, and quality schools, Paseo & Paloma del Sol is an excellent choice in neighborhoods with a bounty of amenities. 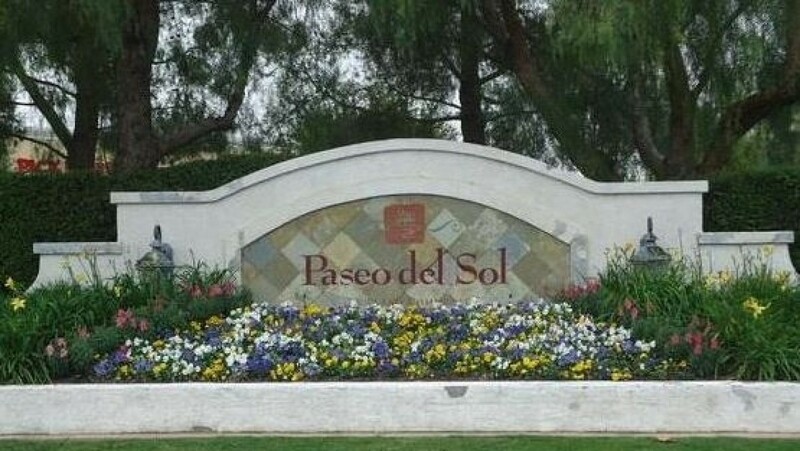 Paseo del Sol and Paloma del Sol is located in the heart of Temecula near shopping, Wineries, Casino and freeway.